If you love it, join the club- with fantastic rates offered for members. 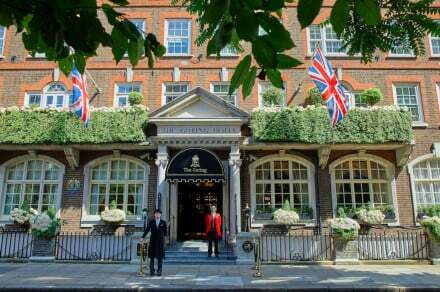 This members club hotel has distinctly bolthole feel, perfect for those who like to keep to themselves. Head to Berwick Street for a quick bite, home to food stalls throughout the week. Be sure to check out what is on in the Westend a must for any trip to London. The Royal Academy of Arts is within walking distance. Head to Green Park, St James' Park and then you shall find Buckingham Palace on The Mall. 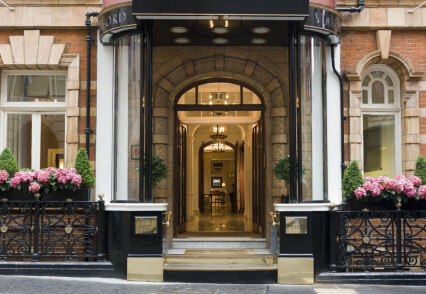 Soho for the vibrant and buzzy nightlife, or head West to Knightsbridge for a more candle-lit, fine dining affair. Nearby Knightsbridge or Oxford Street, both are great places to shop til you drop. "If you prefer your London hotel as a clubbable, engagingly laid-back bolthole then here’s a little-known candidate for your custom."